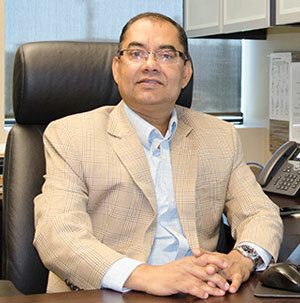 Dr. Pokharel has been the Principal Engineer for Stratum Logics in Edmonton, Alberta, Canada since 2011 and has nearly 30 years of engineering consulting, design, construction and project management experience. He holds a Ph.D with honours from the University of Kansas in geotechnical engineering. He completed his M.Sc. in Hydropower Development at the Norwegian University of Science and Technology in Trondheim, Norway under NORAD scholarship and a Bachelor in Civil Engineering from IIT, Roorkee, India under UNDP scholarship. Dr. Pokharel is one of the leading experts in the application of the unique Novel Polymeric Alloy (NPA) geocell technology. He has worked with governments, development agencies, international companies and universities in Asia, Europe and North America, including the complete engineering cycle for Roads, Dams, Canals and Water Induced Disasters and Disputes Resolution. 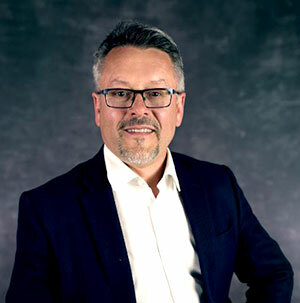 Now located in Canada, he has designed, and supervised construction of roads for oil and gas companies and municipalities and logging yards, all of which used NPA geocell reinforcement, including Causeway at Grizzly Oil Sands, Access Road at MEG Energy facility at Christina Lake and CANFOR Logging Yard. 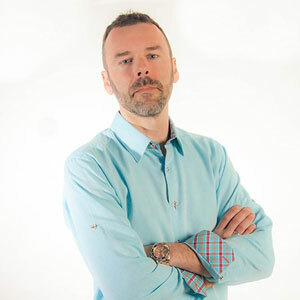 Marc is a serial entrepreneur who drawing upon years of successful business experience, creates motivational corporate cultures of mentoring, hands-on training and support to transform vision into industry-leading enterprises. Following years of experience in the road building industry, Marc realized there were new technologies that would substantially reduce construction costs and provide more sustainable solutions. However, with limited industry knowledge available in the market at the time, there was a lack of acceptance of these new technologies. Based on the concept that you can either embrace technological advancements or run the risk of falling behind, he founded Stratum in 2010 to provide engineering and project design expertise in the application of advanced, high performance geosynthetic materials and engineering supervision for their reliable construction. For Stratum this meant bringing together a team of high-performance, “pioneering” global experts in the application of geosynthetics in geotechnical environments. Marc’s extensive understanding and experience in the construction and roadways industry provides a common ground for innovative relationships with domestic and international regulators, governments, and agencies. Since its establishment, Stratum has successfully introduced these technologies in hundreds of projects and the demand for these new technologies has grown exponentially, as more of the industry has witnessed first-hand the substantial cost and time savings and their corresponding reduction in carbon footprint. 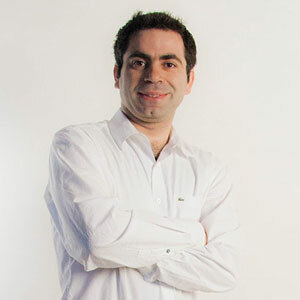 Meisam became Stratum Logics’ principal road designer in 2013. 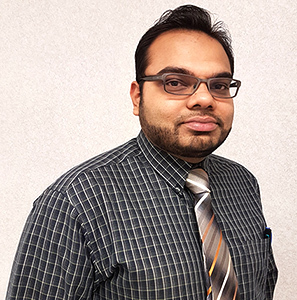 He completed his Master’s with a thesis on pavement performance; Meisam has excellent knowledge of structural design of pavements using traditional AASHTO and M-E design methodologies. He has applied that knowledge and understanding in designs of many pavement structures across Canada, both with and without the inclusion of geosynthetics. Meisam has had two research papers published in internationally recognized journals, the Journal of the Transportation Research Board, and the International Journal of Pavement Research and Technology. and erosion protection design. Chris has worked on both private industry projects and public transportation projects. terms further developing his skills before joining full time as a Project Engineer (E.I.T.) in 2015. Timothy is experienced in performing quality assurance tasks on unpaved road projects, and hands-on experience with road building crews. He is an integral member of the team which develops in-house engineering software for the design of unpaved roads using high-performance PRS-Neoweb Geocells. 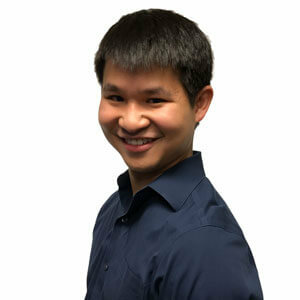 In addition, Timothy manages Stratum Logics’ geotechnical laboratory. He also assists with road pavement design, drainage and storm water management, and in the design of water distribution systems. Elmer’s years with Stratum Logics have seen his involvement in detail and conceptualized design in drafting. 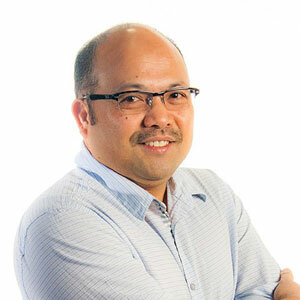 After 22 years of extensive and progressive experience, Elmer is highly proficient in the use of AutoCAD and Civil 3D drafting software. He has supervised project execution, including quality control of civil and structural buildings, roads and bridges, power plants, petrochemical (refinery) plants, and military installations. execution of many on-site projects and excels at identifying efficiencies and implementing procedures to improve quality and cost-effectiveness. 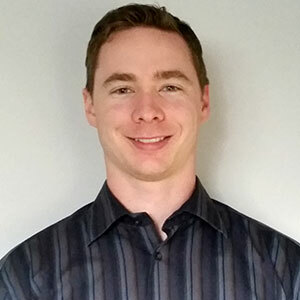 He received his Bachelor of Civil Engineering from Lakehead University in Thunder Bay, and brings to the Stratum team valuable industry knowledge gained in the oil & gas and public infrastructure sectors. leadership position in which he oversees safety, field operations, and quality control. Daniel’s expertise in this area will be important for the design and construction of natural-looking flood mitigation solutions. Connie is a Senior Financial Manager with over 15 years of experience in contract management, variance analysis, cost control and project financial management for technical and civil engineering projects with specialization in Oil and Energy and large-scale international agricultural projects. 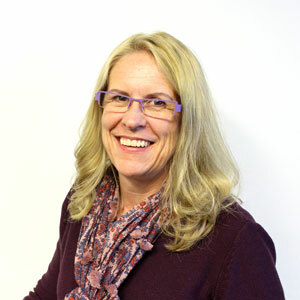 Connie is a key team member and responsible for project cost control, budget estimation and management and is involved with the tendering process through project execution including on-site cost control supervision. As accurate and reliable project estimations are critical for Stratum client’s success, Connie provides invaluable insights and tools to implement cost saving measures and processes from her extensive experience in construction project cost estimation and budget management.